At Prodigy Pest Solutions, our Pest Control Business values education and helping those in need. We also understand that school can be a significant expense and know how hard it can be for students and their families to make ends meet. Between housing, tuition, books, and school supplies, the cost of attending college or graduate school can easily rise into the tens of thousands of dollars, if not more. 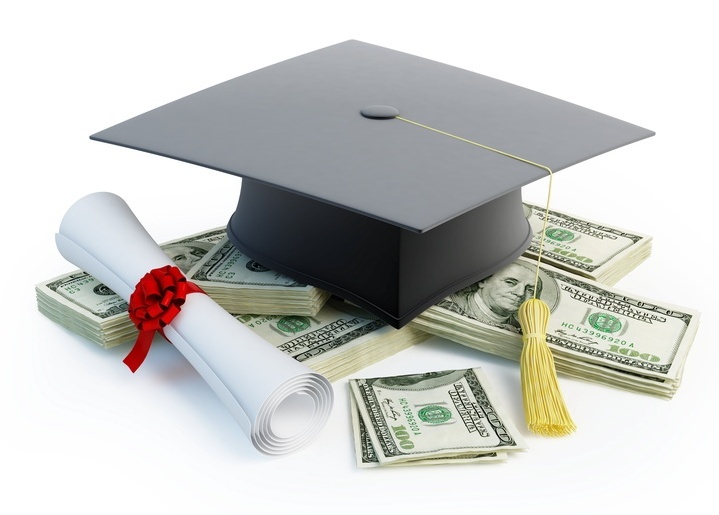 In an effort to make things a little easier for students and their families, we are pleased to be offering a bi-yearly $500 scholarship to individuals who are currently attending or planning on attending an accredited United States college or graduate school in the near future. Essays must be received by August 15, 2018 9 AM MST. We look forward to reading your submissions and helping the winners meet their educations costs. The winner will be announced August 31st 2018. We service PA, NJ and Delaware for bed bug removal. You can view our general pest control service area map here. Our company is certified by PPMA, NMPA BMP Bed Bugs & National Pest Management Association. As Seen On "Another Thing with Dawn Stensland-Mendte"
These people are honest and they have given me the peace of mind I feared I’d never have. Cannot say enough about this company.